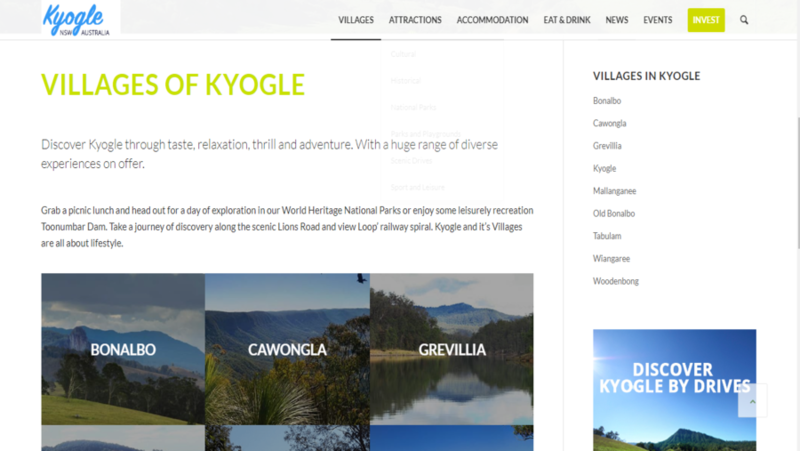 Visit Kyogle is an excellent website where you can find many things about Kyogle, New South Wales, Australia. 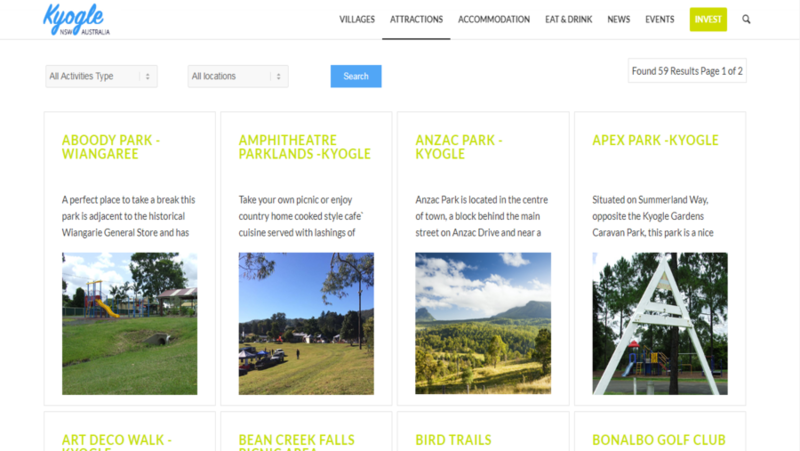 You can explore villages list to roam, attraction points, accommodation details, and food places. 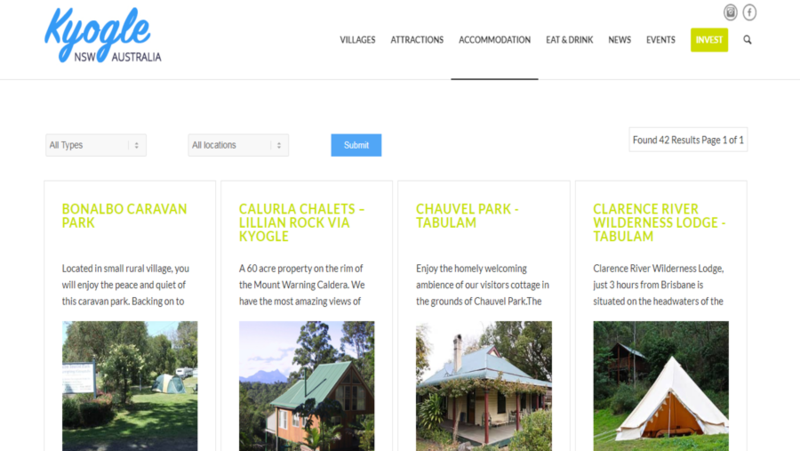 Our experienced team of ExpressionEngine designed and developed this website. Our Business Analyst team gathered all the requirements quite and also suggested many things to client. 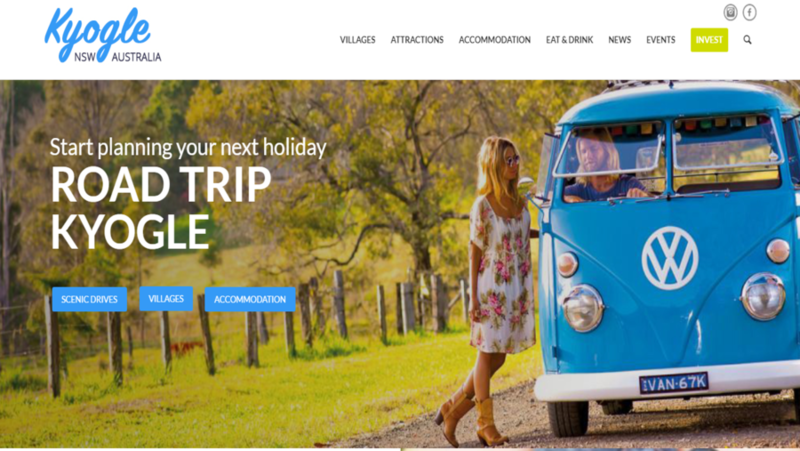 This website is regularly maintained at W3care.